Earlier this year, Sony announced the addition of the 18-135mm f/3.5-5.6 OSS Zoom lens to their growing E-mount lens lineup. Beginning in May, bundles combining the new lens with the α6300 or α6500 will be available for purchase. 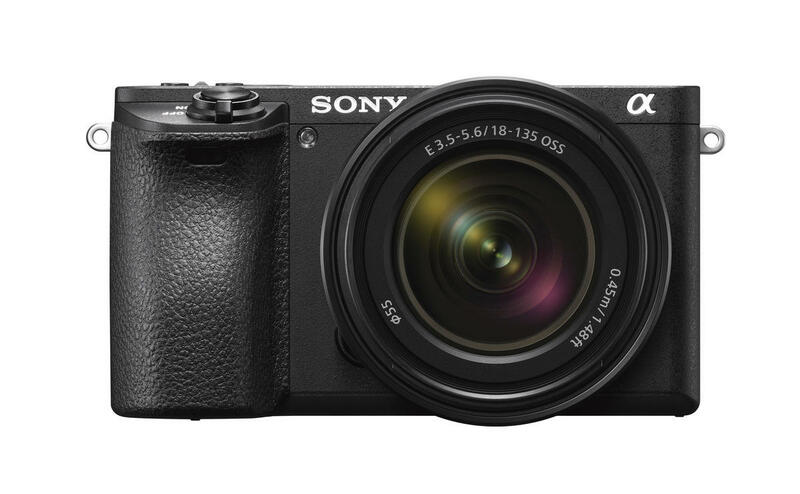 This entry was posted in Sony a6300, Sony a6500 and tagged a6300, a6500, Remove term: Sony 18-135mm f/3.5-5.6 OSS Sony 18-135mm f/3.5-5.6 OSS, Sony 18-135mm f/3.5-5.6 OSS. Bookmark the permalink. Trackbacks are closed, but you can post a comment.